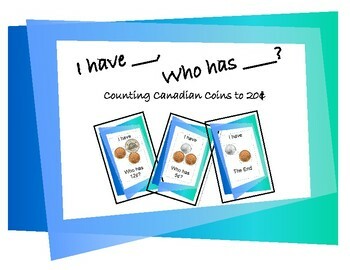 Money - Counting to 20c - I have ____ Who Has ____? 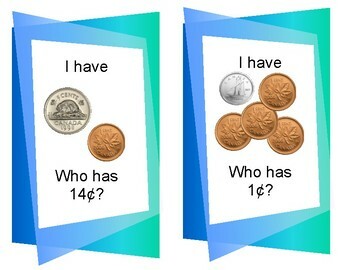 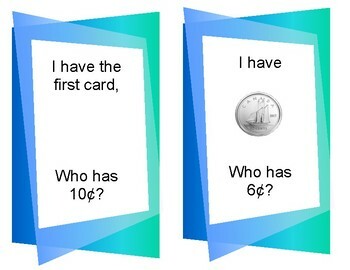 A fun game you can play that reinforces counting money amounts to 20 cents. 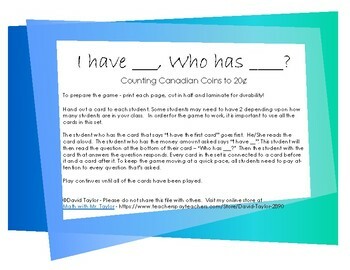 Canadian Coin are used in this game.